This is so peaceful. Great ending line too. And you do write fabulous poetry Neha. What a beautiful piece of work to wake me up better than morning coffee. With a hint of a challenge calling me to remember windows, and rain. Thank you. aww I am glad, thank you so much for your kind words always! Itss a beautiful poem apart from humdrum….loved it…. 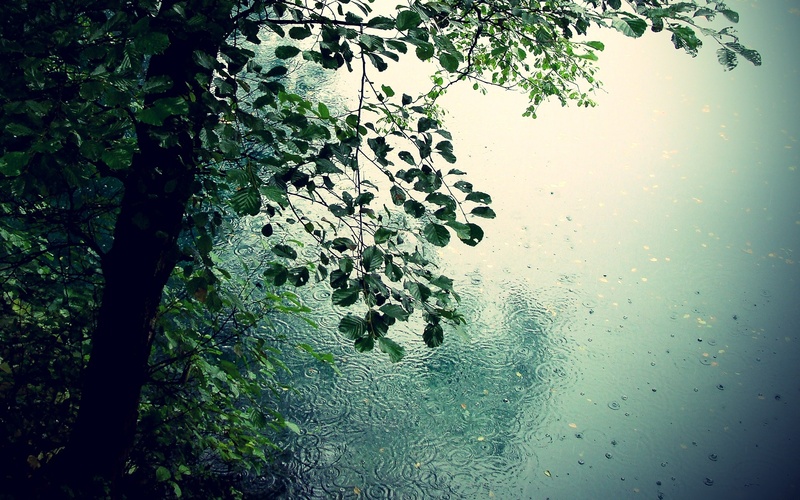 Rain sings to those who care to listen and understand. Beautiful piece!!! I love your poems Neha! This one captures summer beautifully! I wish you a beautiful weekend. Thank you so much Roland! Have a great weekend ahead! Thank you very much, I will check it out soon! I am impressed that you can capture such profoundness in only a few words. Reblogged this on Amu's haute couture😍. I very much love it myself, as a young writer you inspire me to do more. This was very simple yet elegant, not many words yet not to short, you spoke what you meant and I really like that. This is so beautiful, yet very concise. I love your writing! Beautiful words. Short but sweet! Short but powerful! I love it, especially the line: tapping on the forgotten window of my heart. That evocative image that gives so much depth to an already short and powerful poem. The whole “window” imagery is beautiful. Awesome✨, I love the sense of peace in this one, it gives a relieving reflective experience.